Home » Family » Happy 12th Wedding Anniversary S.W.H. 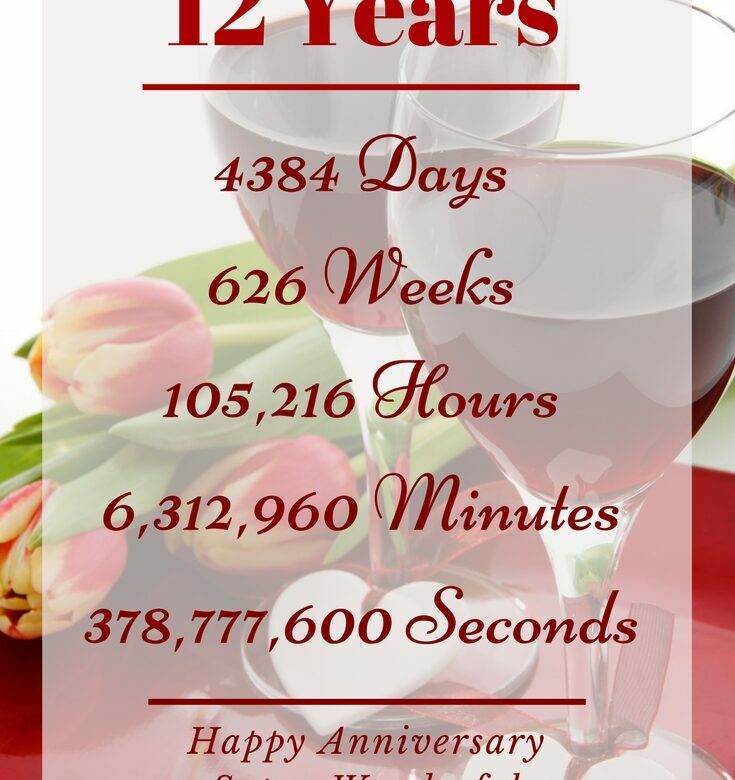 Happy 12th Wedding Anniversary S.W.H. Happy 12th Wedding Anniversary Super Wonderful Husband! Happy Anniversary super wonderful husband!